Buying network services may have been easier in the past when there were fewer --and more expensive -- types of connections. But now, advanced network technology gives enterprises many more options. 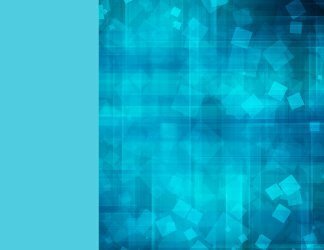 When it comes to buying bandwidth and getting the job done fast, today is an excellent time for enterprise networking professionals to consider acquiring or upgrading network services. 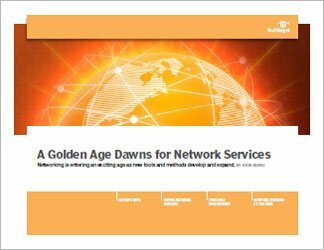 This three-part technical guide considers the latest advanced network technology and network services. 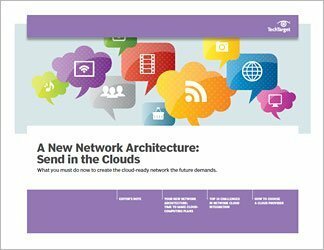 Readers will learn about connecting the enterprise WAN to the cloud and about network-on-demand services, which gives corporate IT real-time control. 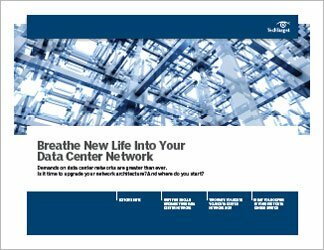 The guide looks at how network services are now using network functions virtualization to make services cheaper and faster. Also covered is an old problem, last-mile delivery -- except now it’s become a WAN access first-mile opportunity. Readers of this guide will come away with a deep understanding of the newest networking tech and what options enterprises have now to improve networking system and services.